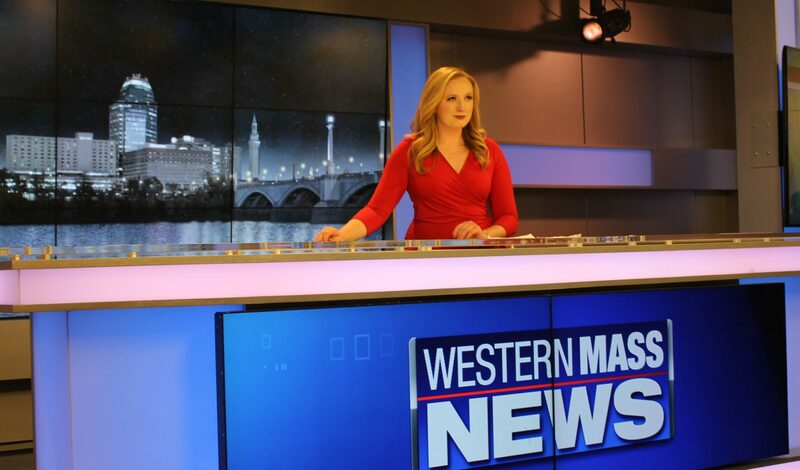 Amanda Keane (@amandakeanetv) is a Massachusetts native and a 2015 graduate of Roger Williams University with a BA in journalism and political science. She is Currently a news and sports Anchor/Reporter/MMJ at Western Mass News in Springfield, MA where she splits her time as a general assignment news reporter and a sports anchor for her “Spring Fever” and “Friday Football Fever” shows. Amanda shoots, produces, and anchors both sports shows and is also the resident sports reporter when the New England Patriots and the Boston Red Sox have stories to cover. She hopes to make the switch to full time sports reporting soon. She learned from the best as an intern working with WROR, WCVB and WPRI. Amanda started her career at WAGM in Presque Isle, Maine where she was a news and sports MMJ/reporter/anchor.